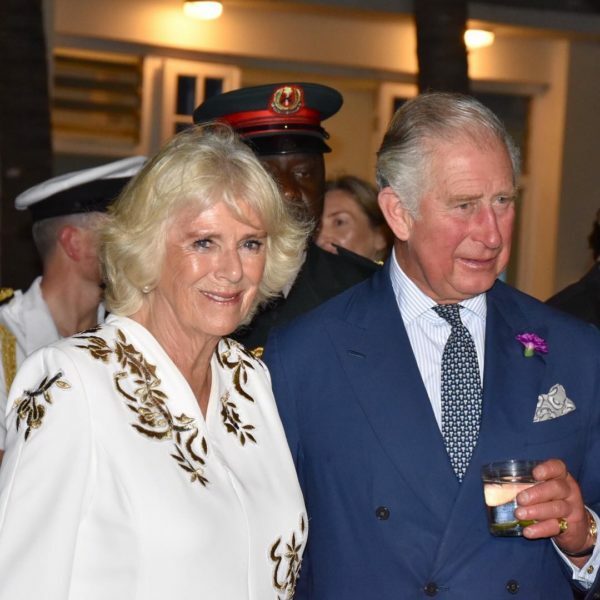 The Prince of Wales, Prince Charles, and the Duchess of Cornwall, Camilla, on Wednesday arrived The Gambia on the first stop of their tour of West Africa. The royal couple was greeted at the Banjul International airport by the Gambian President Adama Barrow. They were welcomed with a cultural performance, after which they attended a reception with representatives from the Chevening and Commonwealth Scholarships Alumni at the Coco Ocean hotel. Hey Buddy!, I found this information for you: "Prince Charles & Camilla arrive The Gambia for West African Tour". 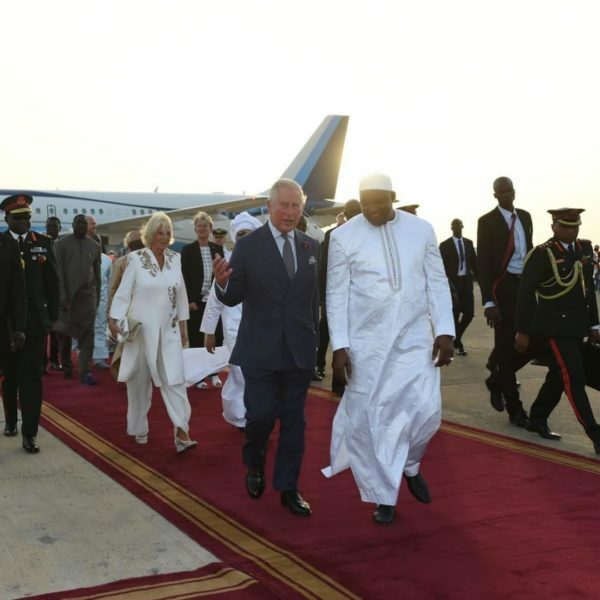 Here is the website link: https://headlinenews365.com/prince-charles-camilla-arrive-the-gambia-for-west-african-tour/. Thank you.